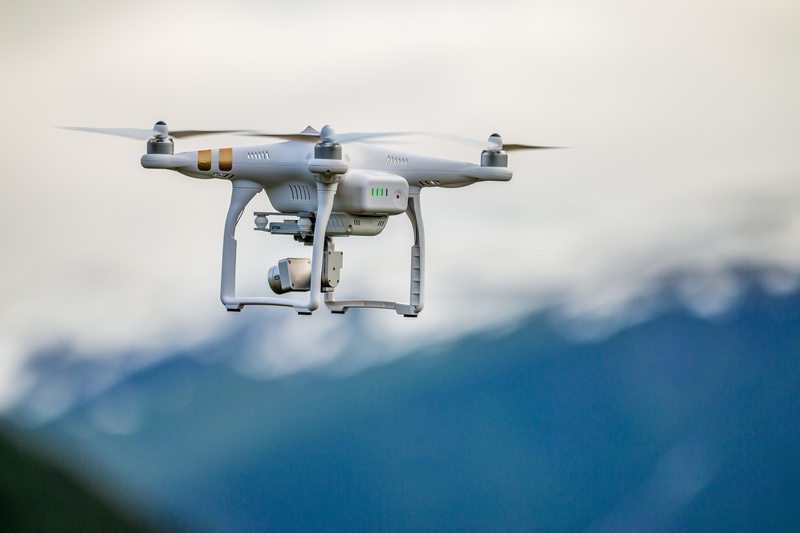 Unmanned Aircraft Systems (UAS), or drones, are being employed for numerous life-saving missions, from humanitarian aid delivery to search and rescue operations. But drones can also go where people can’t (or shouldn’t). Today, several projects are underway to use drones for detection purposes in order to save and protect lives in many ways, particularly from dangers that are often hidden until it’s too late. UAS detection solutions range from detecting landmines to toxic gases and much more. From Parcels to Pizza: Are Drones the Future of Delivery? 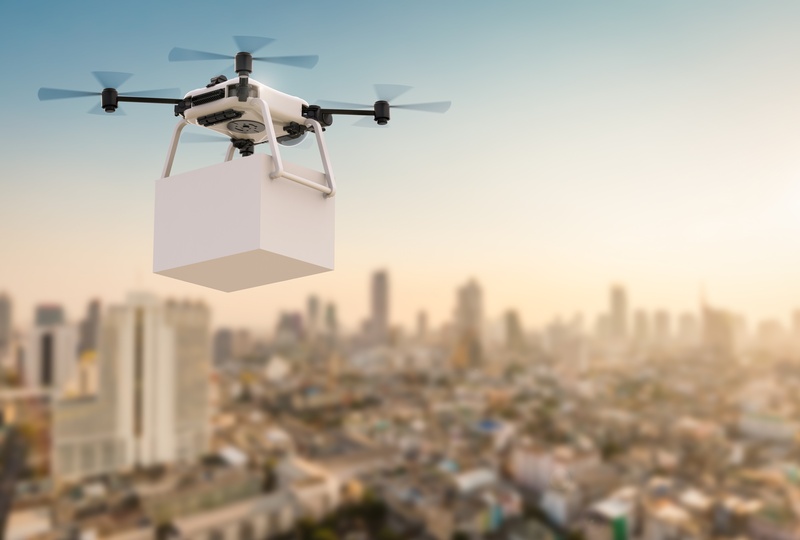 From medical supplies to pizzas to your Amazon packages, the idea of drone deliveries has captured the public's imagination and many companies want to be the first to offer regular drone delivery globally. However, because drone regulations are still holding companies back from pursuing that goal, is drone delivery as close to the horizon as it seems? Drones, or Unmanned Aircraft Systems (UAS), can now be used for aerial inspection to property surveillance, but can they also save lives? Drones are better able to predict storm forces than traditional methods, and that ability can be lifesaving when severe weather strikes. They could play an integral role in forecasting and relaying the most accurate information to scientists and the public. Meanwhile, the steady improvement of drones will increase the amount of weather data they can collect. Drones are set to be the (better) weather forecasters of the future, and here we’ll explore the reasons for it. 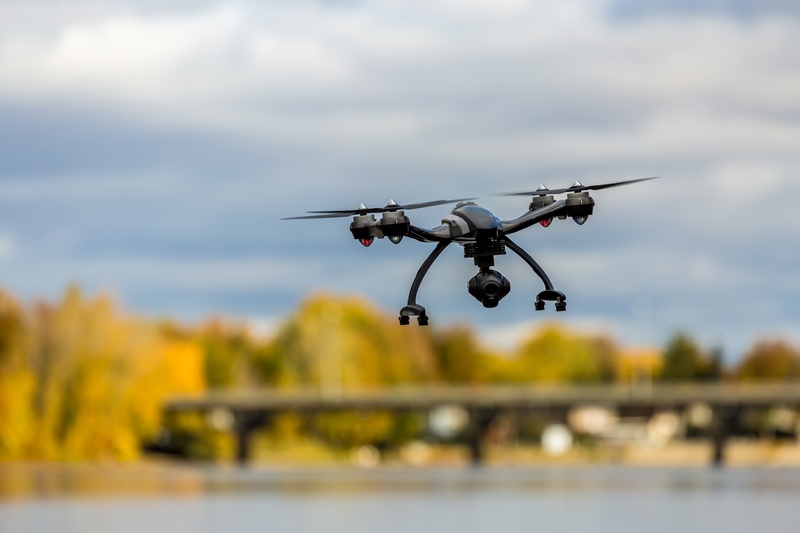 Unmanned aircraft systems (UAS), or drones as they’re more commonly called, can be a huge asset in a number of public safety efforts, particularly for law enforcement, first responders, search and rescue and humanitarian applications. 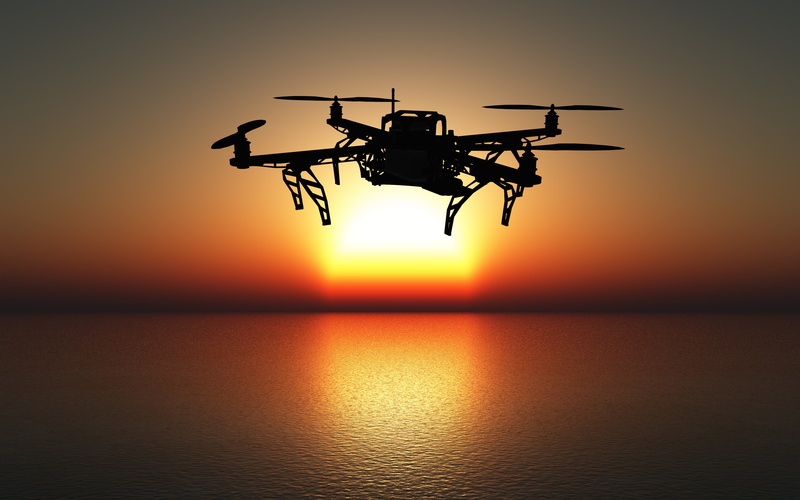 Drones are best known for taking to the skies in an increasing number of industries and uses. But many may not be aware that drones are also hard at work in the world’s oceans. 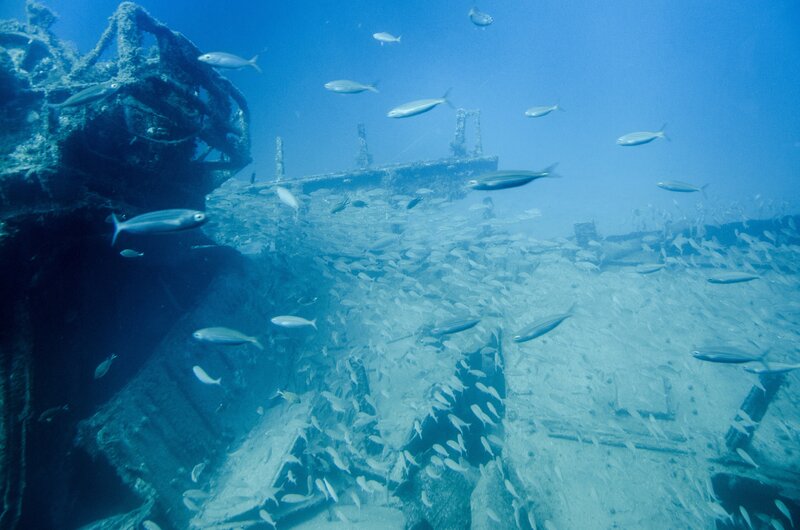 Drones are a widely used type of underwater vehicle serving a range of military, commercial and scientific needs. If you haven’t already heard, drone technology is moving extremely fast. It’s also having a major impact on the mapping industry. The two have been revolutionized by technologies such as GPS and laser scanning, and UAS technology has brought them another step forward. From construction to archaeology to surveying, the mapping capabilities of drones are making a huge impact. 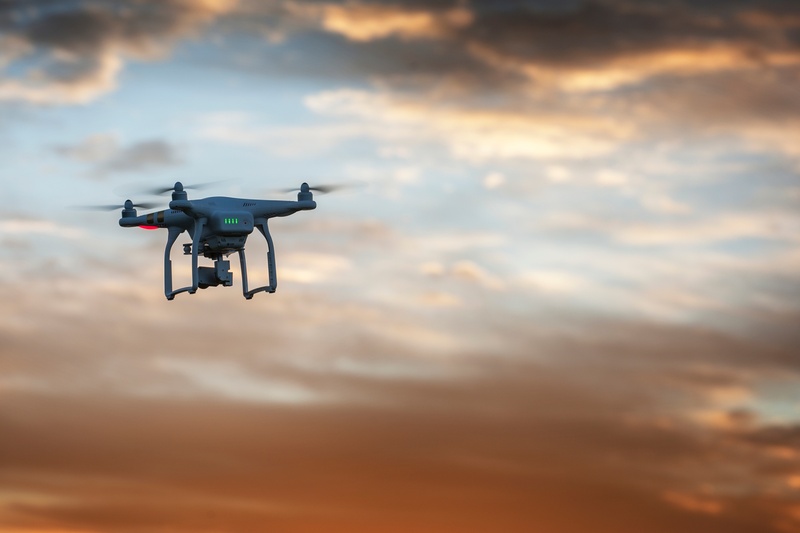 We talk quite a bit about the continual state of flux of the commercial unmanned aircraft systems (UAS) industry on this blog. 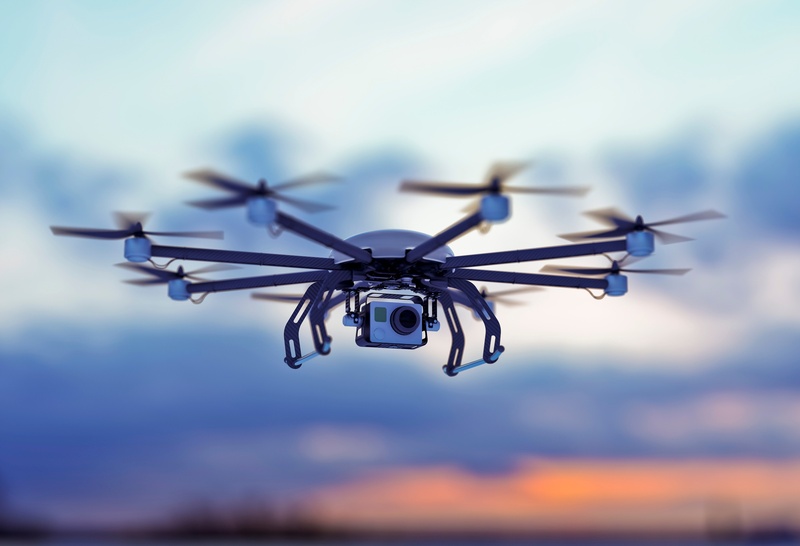 Enterprising companies are eager to take advantage of the opportunities at their fingertips, but everyone has a stake in ensuring that drone flight regulations evolve so that the skies are as safe as ever. 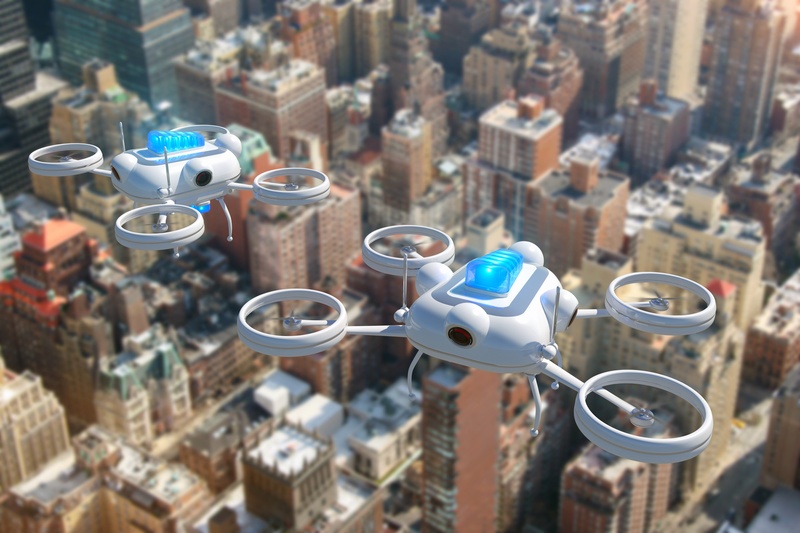 Commercial drone flight is slowly becoming a reality as various industries realize the benefits that unmanned flight delivers. 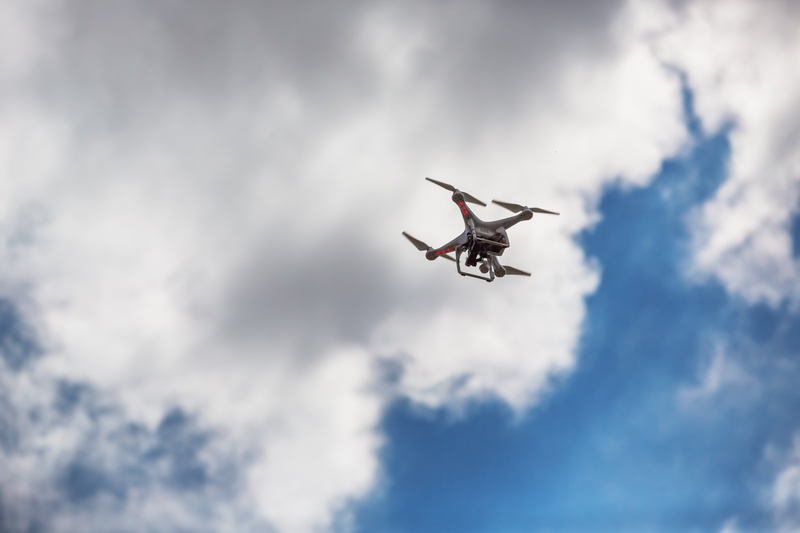 While much ado is being made of enterprising companies capitalizing on the Amazon delivery business strategy, the potential for unmanned aircraft systems (UAS) flight expands far beyond college students’ ability to get a burrito in record time. 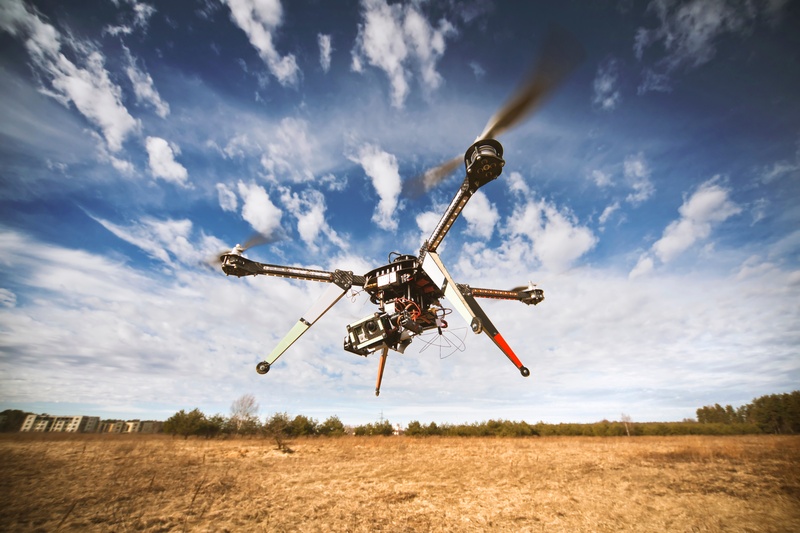 From disaster relief and precision agriculture to utility inspection and film and TV production, UAS technology is delivering real-world benefits across the globe.